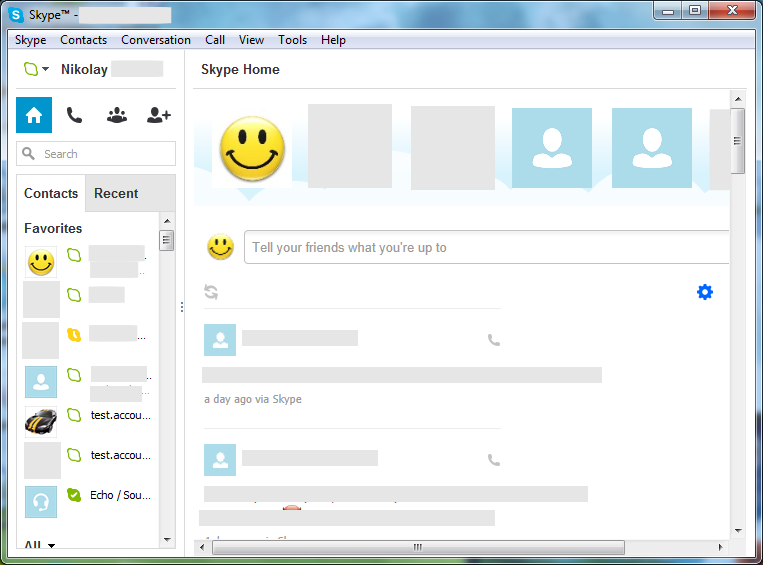 On the 3-rd of July 2013 Skype released the 6.6 version of the program. There are no major changes or new features. Some bugs are fixed and some small improvements are made. You can see some of the changes below. 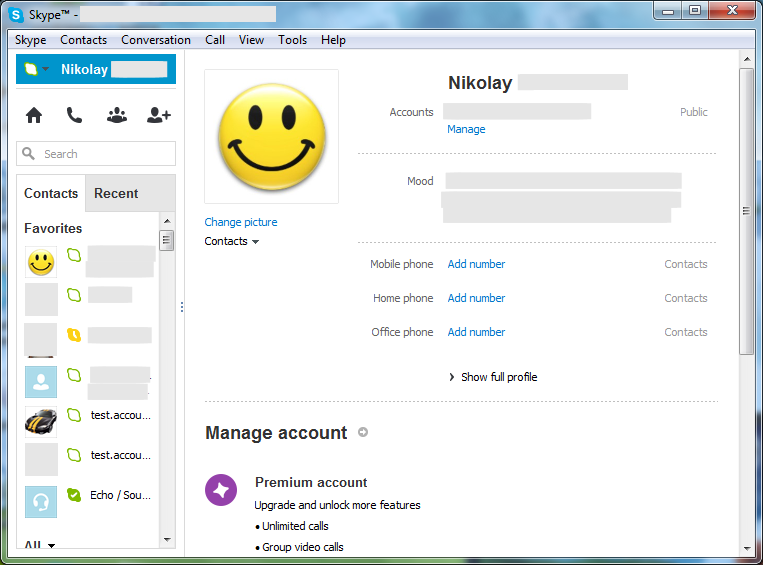 What is new in Skype 6.6? When a contact is offline, the video call button is now inactive (before there was a video message button in its place). The video message button is removed from the call toolbar. Problems with video playback in Windows XP. Crashing when the computer goes out of sleep mode. Changing the webcam was stopping a video call in progress. Hovering over the heart emoticon caused the client to hang.